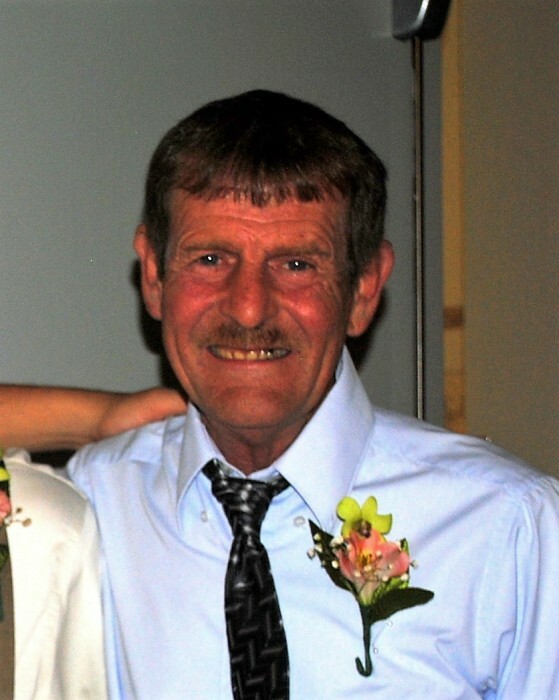 Douglas J. Parrett, 57, of Cedarville, passed away Tuesday, April 2, 2019 in Springfield Regional Medical Center surrounded by his loving family. He was born August 12, 1961 in Washington Court House, Ohio, the son of Donald and Barbara (Watson) Parrett. Mr. Parrett attended the Cedarville United Methodist Church. He was a member of the Ohio Trapper’s Association and he enjoyed fishing, hunting and vegetable gardening. Doug had been employed at U. P. S. and had worked for John Hanna Farms for many years. Survivors include his beloved wife of 36 years; Virginia (Benedict) Parrett, two sons; Jason Parrett, Lexington, Kentucky and Troy (Kyrsten) Parrett, Oregon, Ohio, one grandson; Oliver Parrett, his mother and step father; Barbara (Larry) Gathers, two sisters; Susan (Tim) Randall, Xenia, Ohio and Sherry (Dan) Penwell, Washington Court House, Ohio, one brother; Tim Parrett, Bainbridge, Ohio and many nieces and nephews. He was preceded in death by his father. A Celebration of Doug’s Life will be held from 1:00PM until 5:00PM Sunday, April 7, 2019, at the Clifton Reserve, 2762 South River Road, Clifton, Ohio 45316. Condolences may be shared at www.jkzfh.com.